Acne Scar Subcision is a procedure used to help curing deep facial scars that resulted from acute acne. It improves indented scars resulting from acne scarring or other scar resulting from stress or surgery that is depressed under the skin. The development of a new scar under the depressed scar merged with transection of the fibrous tissue to prime tissue results in a raising of the scar. 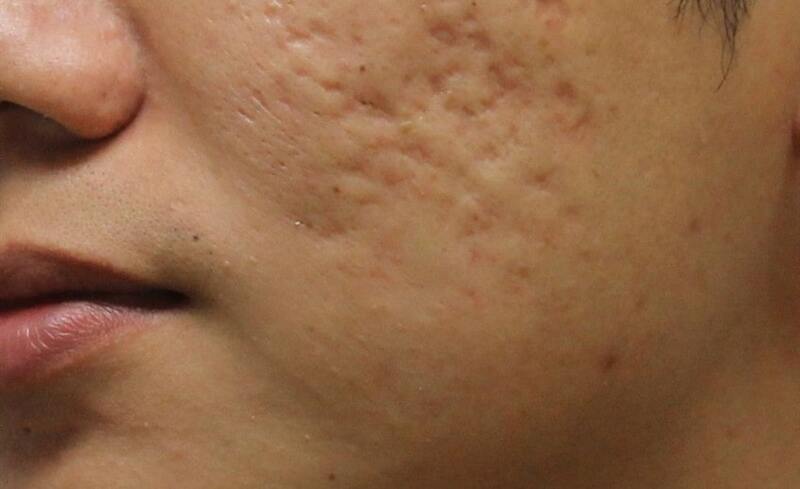 This technique can be implemented on single lesions or on a multiple acne scars of the face in a single sitting. Punch elevation is a technique used for ice pick scars.